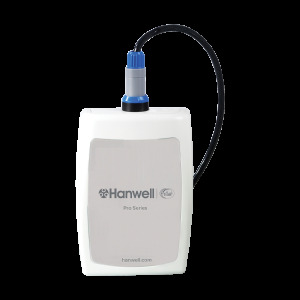 The Hanwell Pro Utility Monitoring Solutions can be adapted to most applications to manage utilities. Energy monitor, gas and water consumption using data loggers, radio or GSM transmitters. 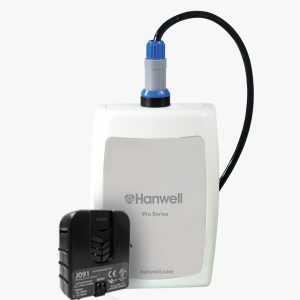 The Hanwell Pro energy monitor and utility range is an innovative monitoring system that measures and records utility usage over time and allows statistical analysis of kilowatts/hrs, cubic meters of gas and liters of water consumed. 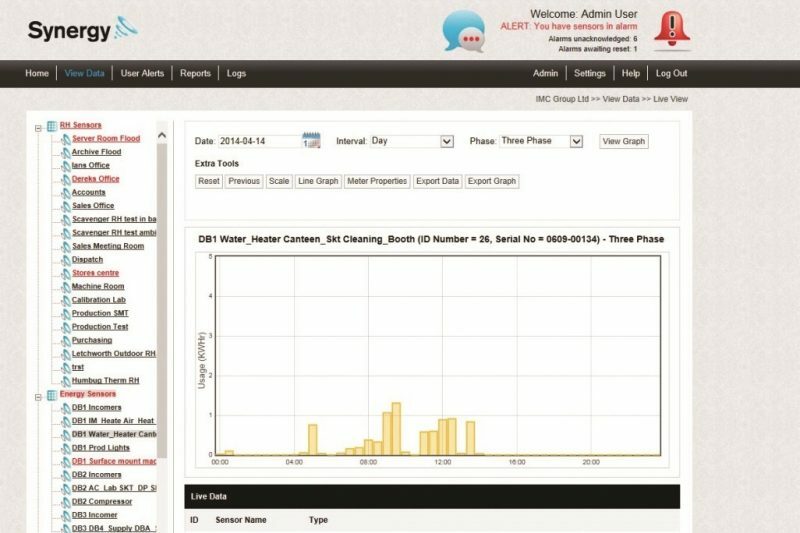 It can quickly identify and eliminate areas of waste, resulting in significant savings within weeks of installation. 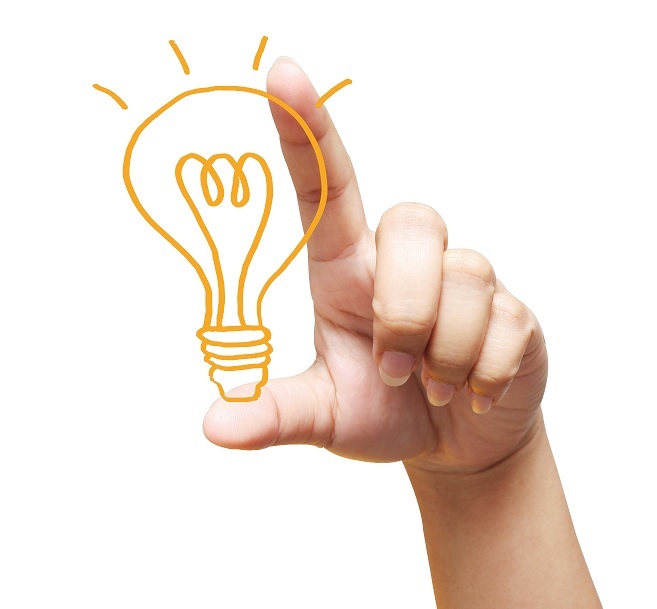 The reported data can then be used to provide logged records as evidence of sustained usage reduction over time. 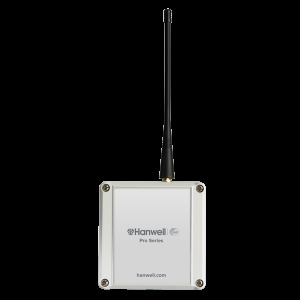 Hanwell Pro utility transmitters can be added to existing Hanwell Pro environmental monitoring systems providing a cost-effective solution to utility monitoring. 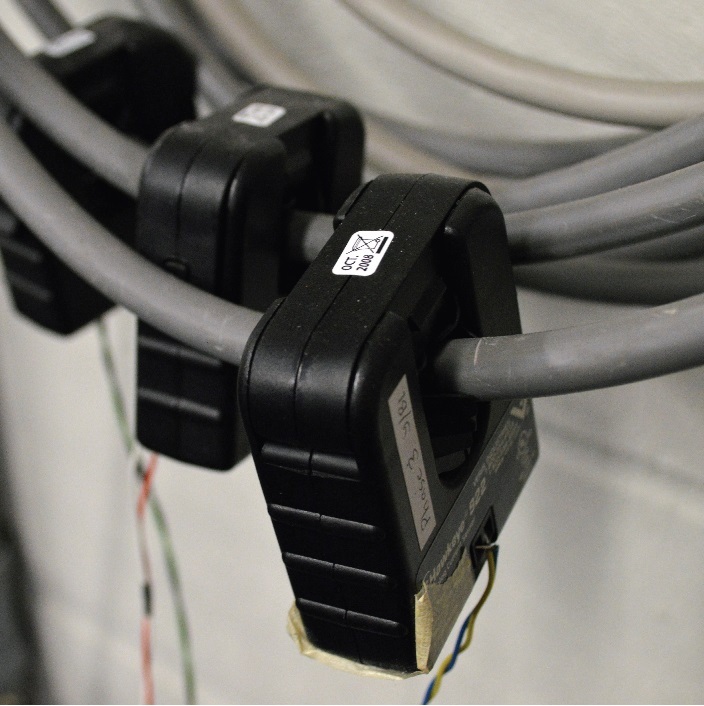 Utility sensors can be deployed across a site with minimal disruption. 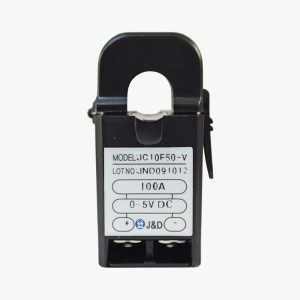 There is no need to disconnect electrical supplies as utility devices use split core current clamps to monitor electrical circuits. 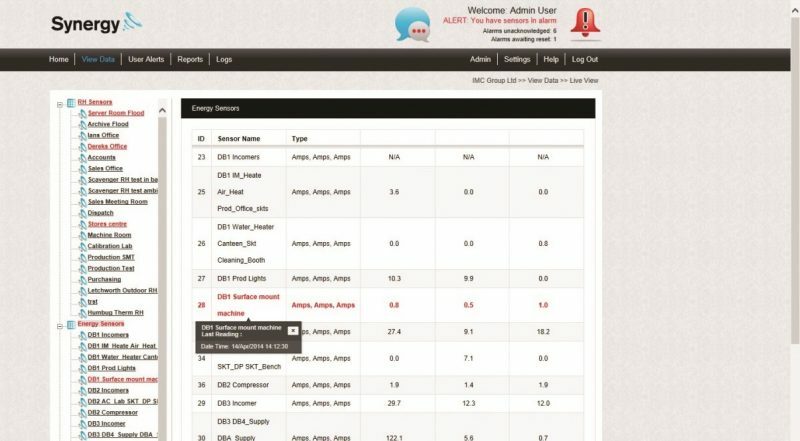 Each unit measures the output of current clamps providing fast and reliable information about energy usage and cost. Split core CT sensors ranging from 5A, 50A & 100A. 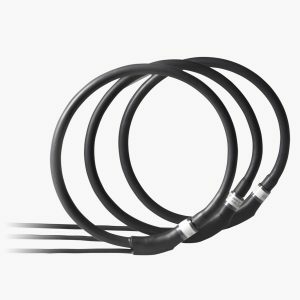 The Rogowski coils have been designed to be a non-intrusive, non-disruptive method to energy monitor systems. 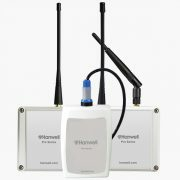 3 channel Rogowski coil GSM/GPRS transmitter up to 800 amps as standard. GSM antenna connection is SMA. Knuckle antenna provided. SIM card required. The SIM socket is only visible when the case lid is removed. 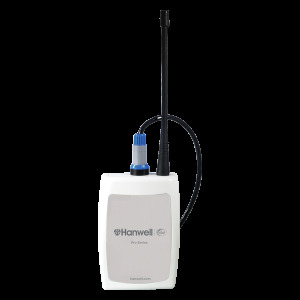 Both units operate from 2 x Alkaline D cell battery pack. 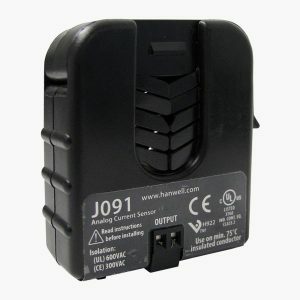 Battery pack can be purchased from Hanwell and fitted by customer. Battery life is up to 5 years (one SMS a day i.e. 30 minute measurement period and no events enabled).